If you were to move, where would you move next? There is a new type of property owner whose ranks are growing since 2009. It's that group of people who have lived in their present home for several years and are contemplating a move. 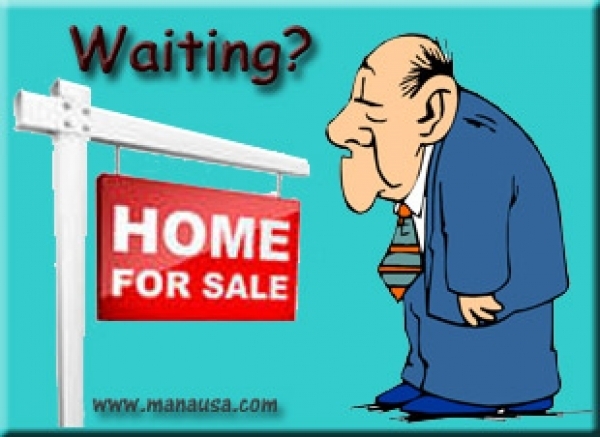 Unfortunately, for the first time in history (well, at least for the period of time that I have been selling homes in Tallahassee), they do not have the equity required to both sell their homes and make a decent down payment on the next home. 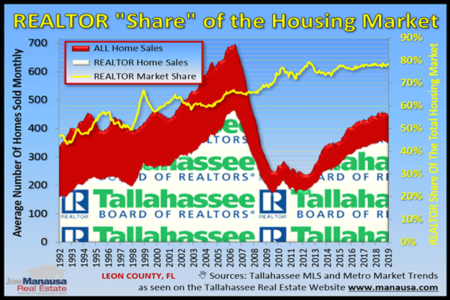 The collapse of the housing bubble initially took about 1/3rd the value out of the Tallahassee real estate market, meaning it took more than 100% of the equity for a sizable segment of our property owners. So what do they do if they would like to move (but don't have to move), and are unsure of what to do first? If you can definitively answer this question, then you have a concrete goal for which to begin crafting a plan. More often than not, when confronted with this problem of owning a home with far less than "normal" equity, I find that homeowners confuse themselves by worrying about too many issues. Ultimately, they end up feeling trapped as if they are in a situation with an insurmountable problem, and that is definitely not the case. 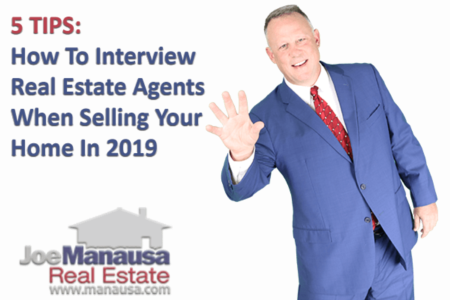 If you can answer that question and do not know how to get from here to there, this is an excellent time to bring in somebody (hint, hint) with great home selling experience and creative solutions for difficult situations. We will end up helping you evaluate your motivation for making the move, and then identifying more than one way to solve the problem. Over the past several years, we have moved many families that at first felt that they were trapped in their homes. At Joe Manausa Real Estate, we believe that "if there is a will, there is a way!" So if you have been wanting to make a move, figure out where you'd like to be. Then simply drop us a note and we'll help you get out of your current home and on to the next phase of your life.